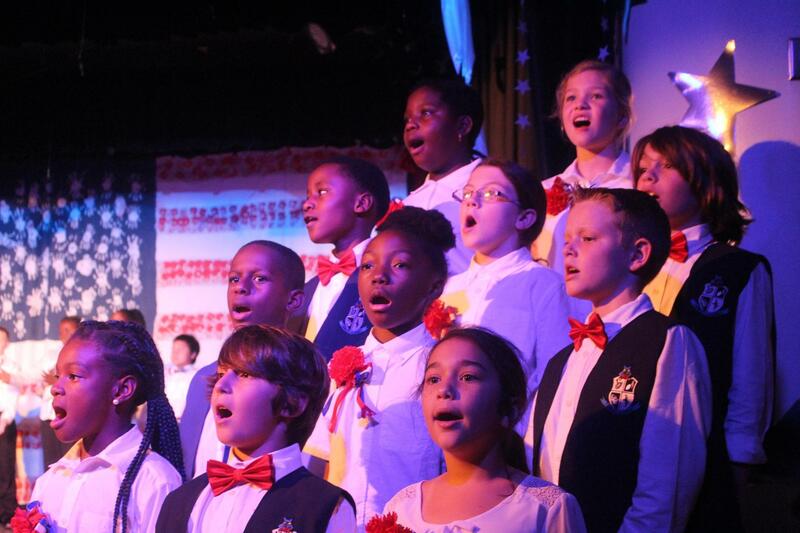 The chorus program at Rowlett provides the students an opportunity to achieve all the district/ state curriculum standards in an exciting, fun environment. 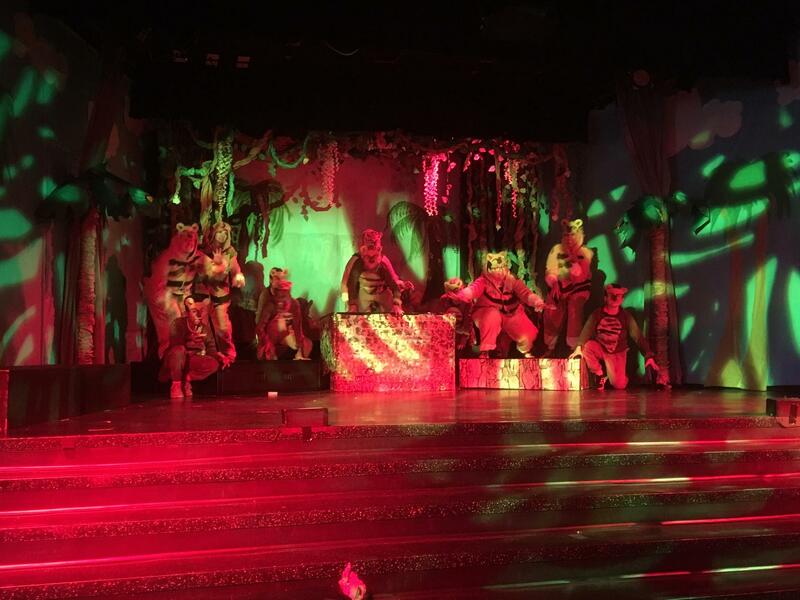 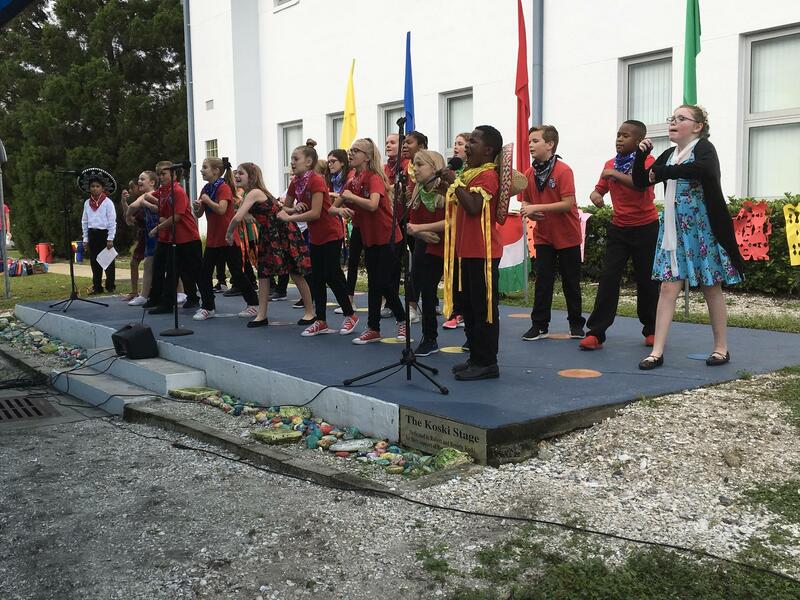 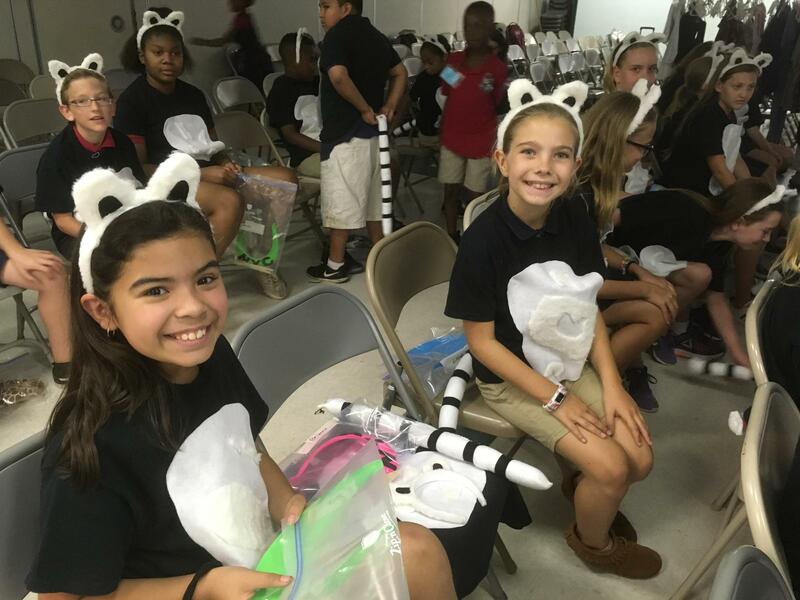 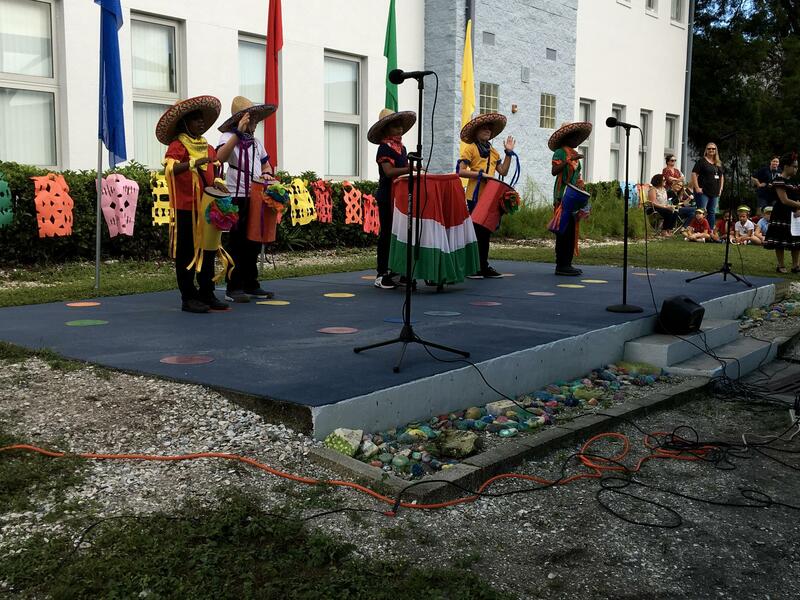 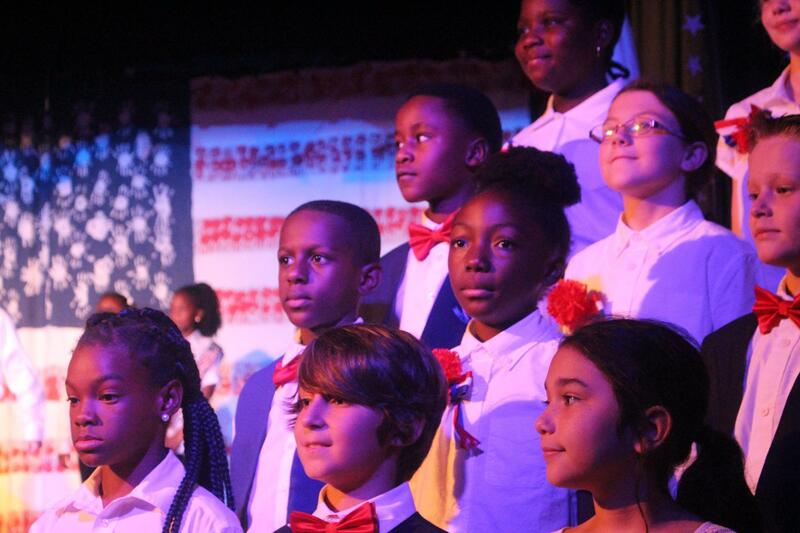 The chorus is very involved with school-based productions as well as community events. 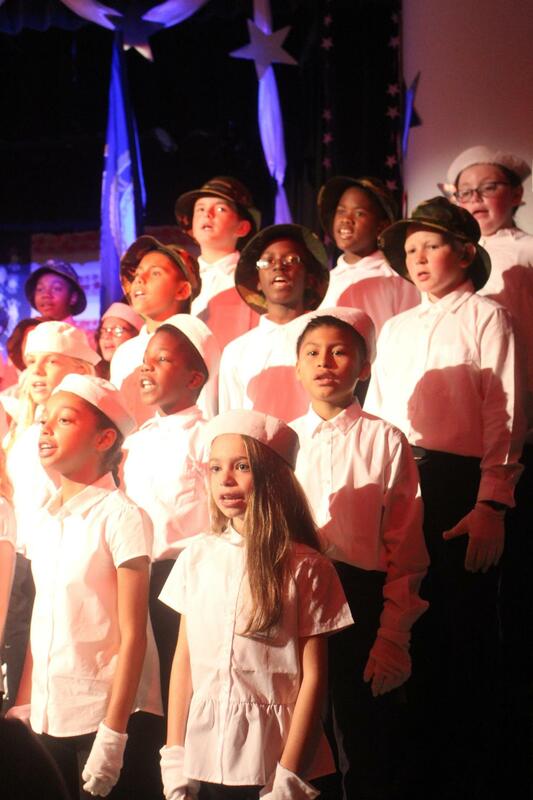 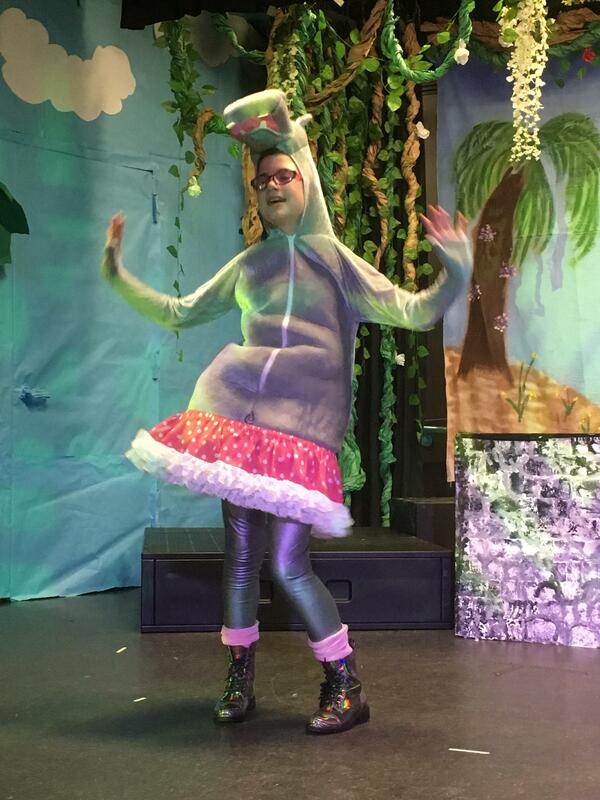 In addition, every spring the chorus performs a full musical production alongside their teachers. 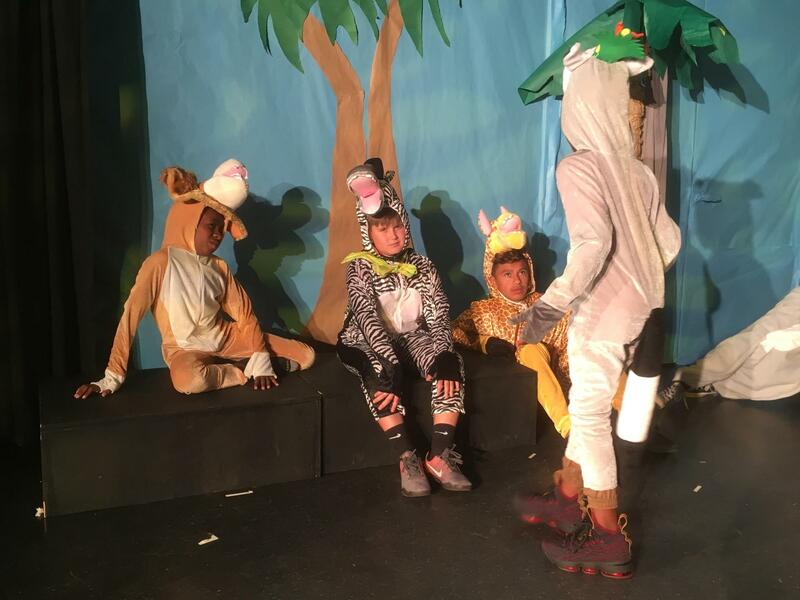 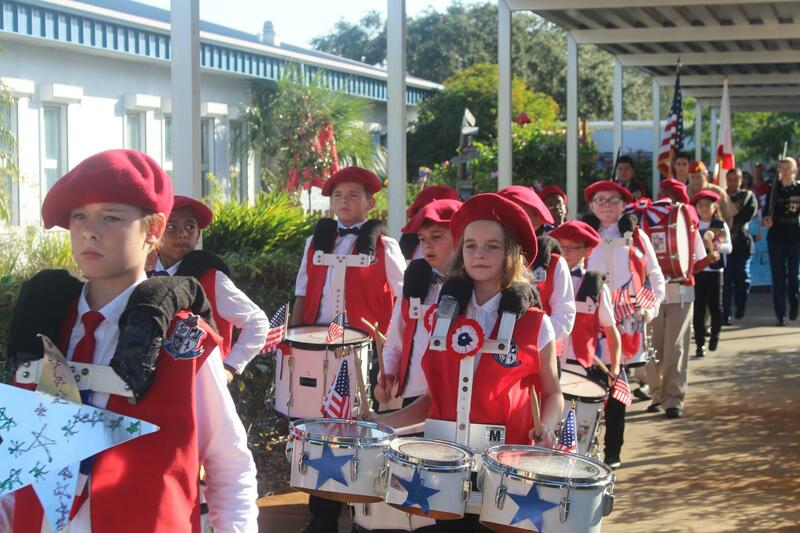 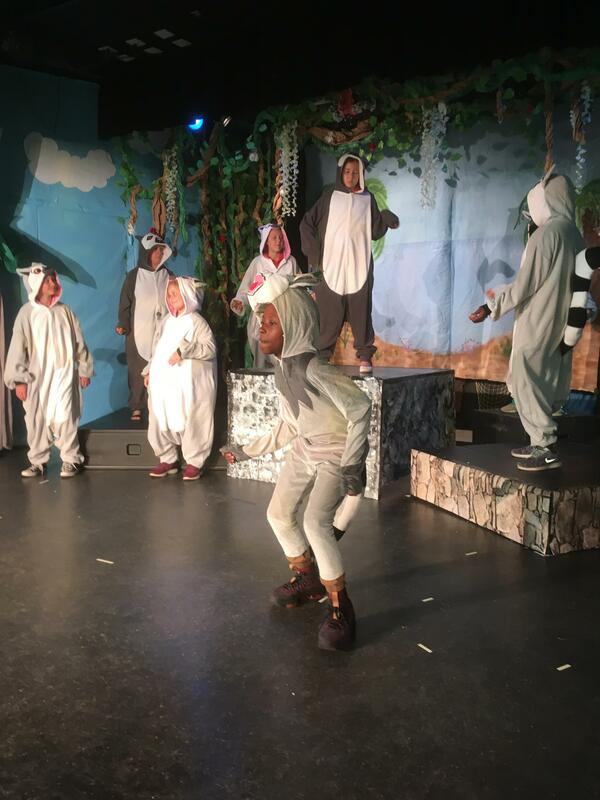 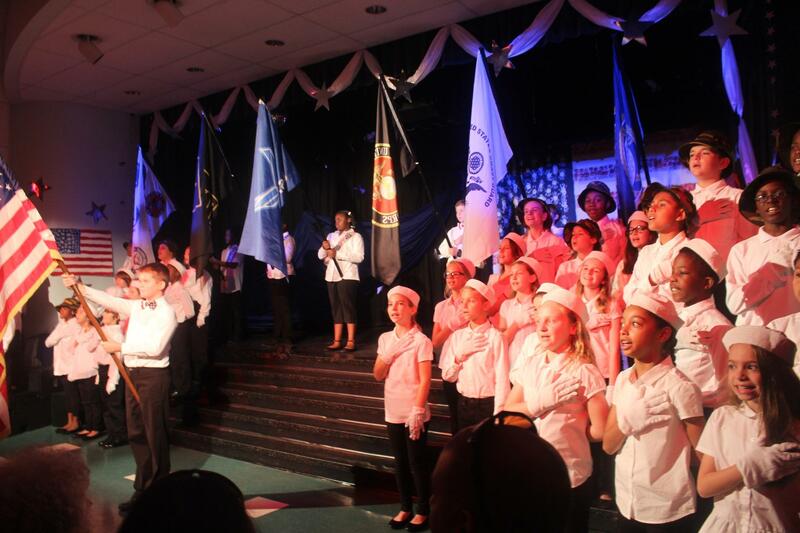 School-based productions include a Veteran’s Day Celebration, Annual Holiday Show and Black History Celebration.